There is an extremely important recall that I want to be sure everyone is aware of. 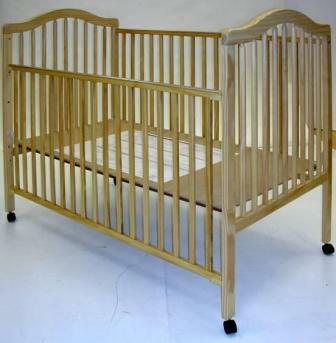 If you own a StorkCraft Crib, you will want to check to see if it has been recalled. There is an issue with the side rail can come detached and children can fall resulting in suffocation or strangulation. 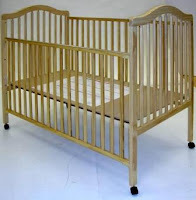 Head over here for more information and to find out what to do if you happen to own one of these cribs.